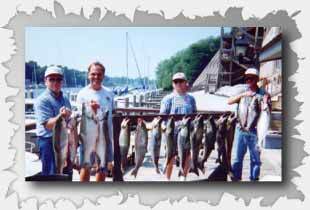 Reel Pleasure Manistee Charters - Contact Us! If you have any questions or would like to check charter availability, please feel free to contact us! 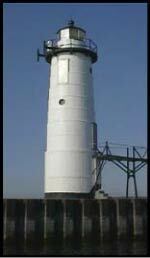 The Manistee Lighthouse -Dating Back to 1855.